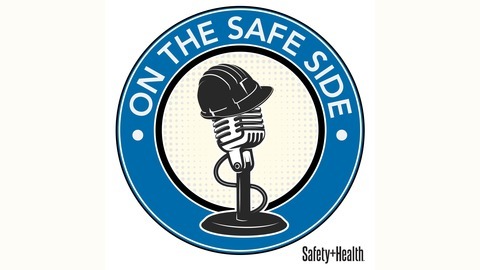 Motivating employees to work safely is part of the safety professional’s job. But who motivates the motivator? 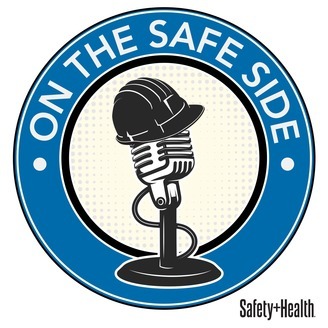 In this monthly Safety+Health podcast and column, veteran safety pro and professional speaker Richard Hawk offers his entertaining brand of wisdom to inspire safety pros to perform at their best. Read Richard's column at http://sh-m.ag/2l1jAvK Visit his website at http://makesafetyfun.com.